Goji berries are simply delicious. They make the perfect snack and pack a punch with their nutrient density, being a high source of fibre, iron and vitamins a and C. I remember when bought out a bowl for my niece to try and we just sat on the back deck and enjoyed the sun and the soft delicious berries. 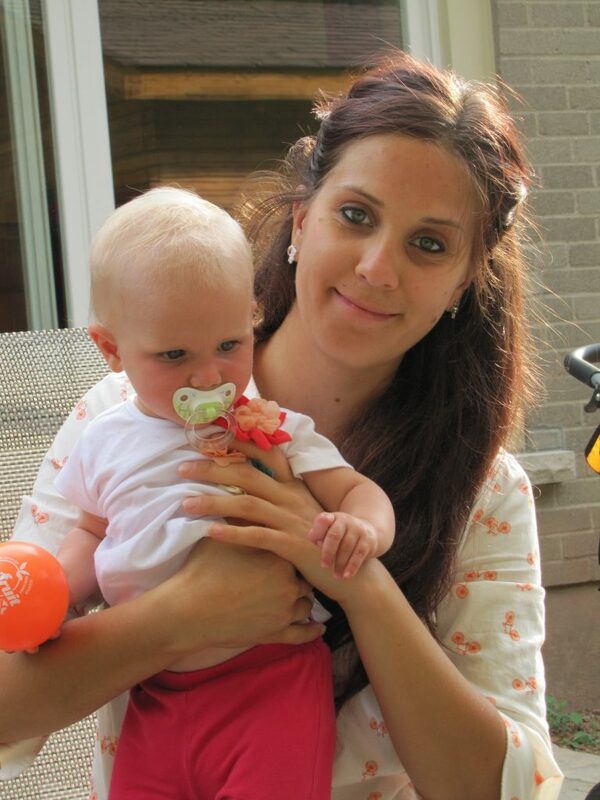 She was just two at the time and I’m glad she liked them so much, they are a much healthier choice for a children’s snack than cheerios or fruity flavoured gummies. 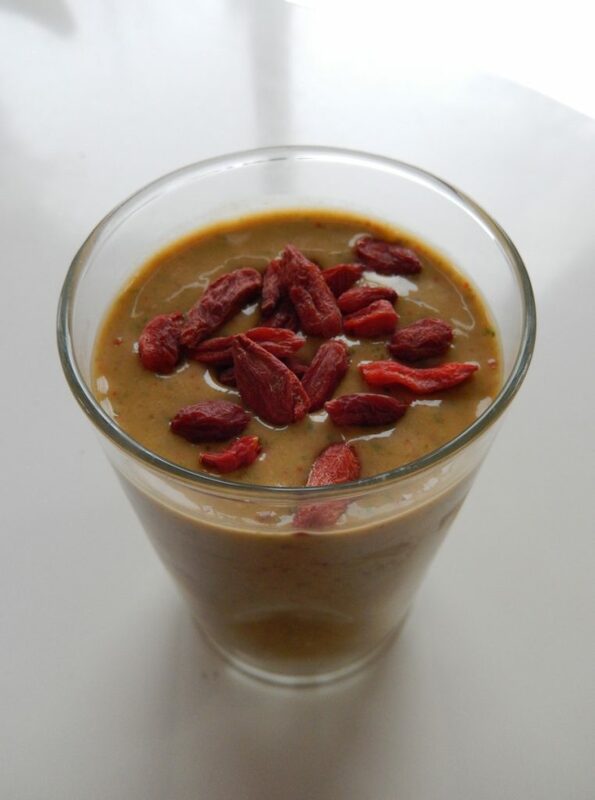 Goji berries make the perfect addition to any smoothie. 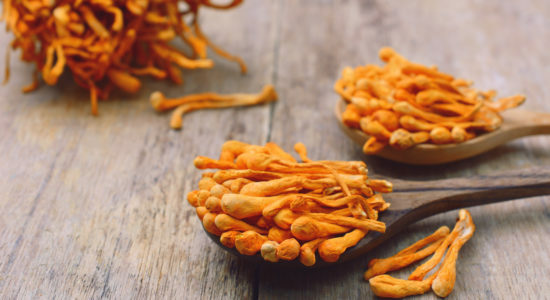 When you are trying to make a super-powered quick breakfast meal or snack throwing in this superfood will take it to the next level! Don’t be shy and have some fun experimenting. Try out my smoothie recipe below. It’s not overly sweet, super creamy and will help keep you regular. If you take probiotics or thinking about taking them this is a great drink to aid in their transport to your small intestine. Spinach in the 16th century in Britain was used for medical purposes for its mild laxative effects (as it contains oxalic acid). Organic spinach contains very high amounts of Vitamin K and A. Spinach is also an excellent source of Manganese, folate, magnesium, iron, copper, Vitamins B2 & B6 as well as vitamin E & C, calcium and potassium. 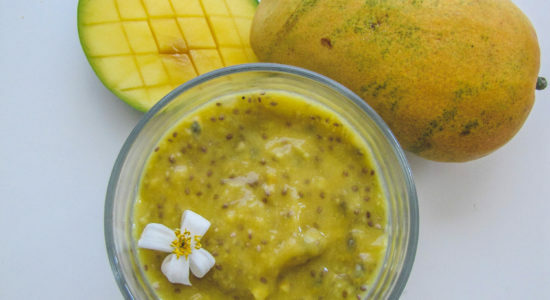 The highly aromatic mango was first cultivated in India around 2000 BC. There are between 40-60 varieties of Mangos. High in Vitamin C, fibre and pectin. It is beneficial in aiding to prevent cancer, balancing cholesterol levels and helps to alkalinize the body. It improves skin and eye health as well as improving one’s digestive health. Flax Seeds are one of the first crops to have been cultivated by humans. They range in colour, brown to golden yellow. An incredible source of omega 3 fatty acids, flax seeds also contain a good amount of Vitamin B1, copper, manganese, fibre, magnesium, selenium and phosphorus. Flax seeds are beneficial for skin health, the health and strength of the cardiovascular system, moreover by being amazing antioxidants and anti-inflammatory agents flax seeds are also great for aiding in combating cancer. 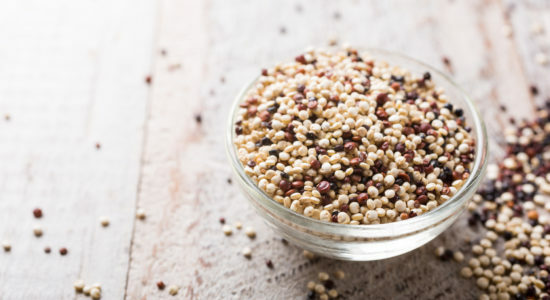 Chia seeds are native to the Americas, where it was used by Aztecs as a cereal which they roasted and ground and made into a porridge or cake. Chia seeds contain a high amount of Omega 3 and 6 fatty acids, zinc, potassium, phosphorus, calcium and copper. They aid in promoting balanced digestive health and function. 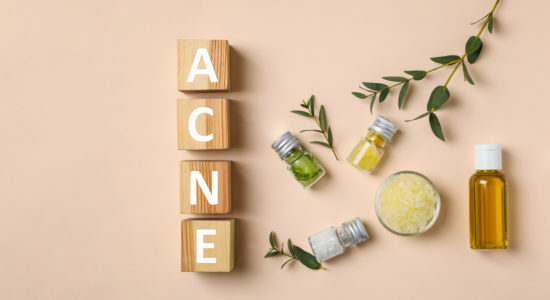 They promote skin and heart health. Chia seeds aid in regulating blood sugar levels which helps individuals with diabetes. 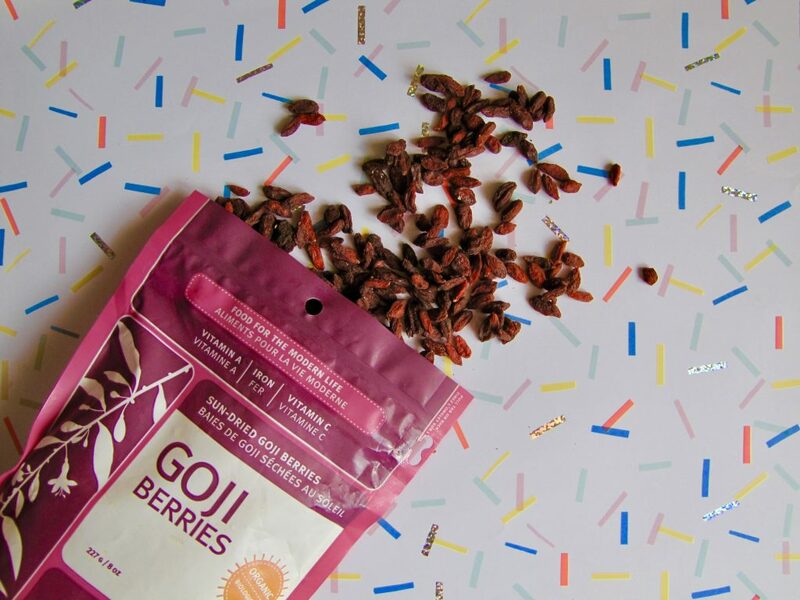 Goji berries are native to China, where it was traditionally used for its health benefits at strengthening muscles and tendons, boosting immune health and promoting a healthy long life. 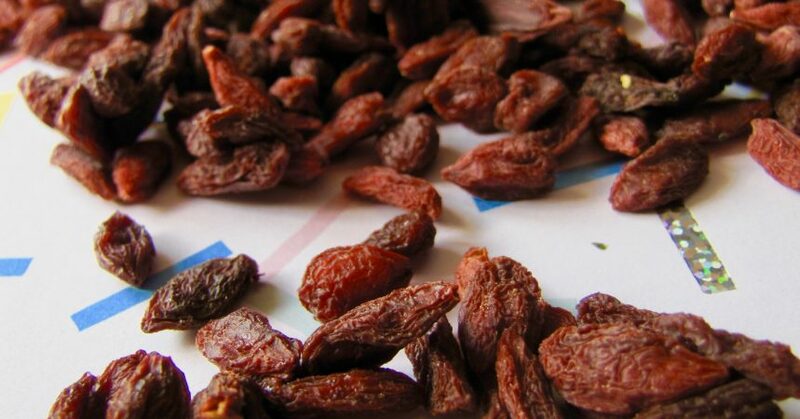 Goji berries are a high source of vitamins a, B2, C and selenium. It is also a good source of potassium, calcium and iron. They are amazing sources of antioxidants which make them great at fighting off free radical damage as well as oxidative stress. Goji berries boost the immune system, skin and eye health and aid in the fight against cancer and its progression. Bananas are a great source of B6 (aids in digestion), Manganese, vitamin c and Potassium. A medium-sized banana has about 400 mg of Potassium, making it great for lowering blood pressures & aids in keeping blood cholesterol levels under check. The fibre content will help stabilize blood sugar levels, keep you full for a longer time and help to regulate your bowel movements. This smoothie has such a great antioxidant kick to it. Full of flavonoids, phenols, volatile oils and so many more important compounds to boost our health. Pour into your favourite glass. 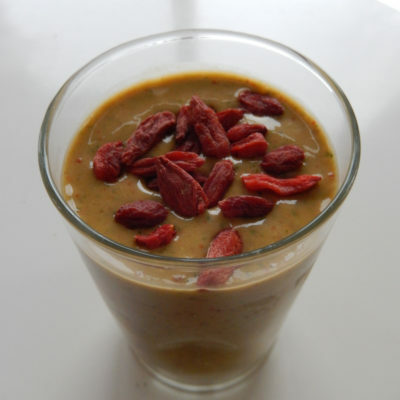 Top with goji berries if you desire.